None of those special elections has flipped party control of a seat, and the one in Rodriguez's House District 125 isn't expected to either. But there's a bit more intrigue in the race for his seat because it's likely to go to a runoff and because it features a GOP candidate, Fred Rangel, who has won the support of some of the state's top Republicans. The other Democratic candidates offer compelling cases, too. Education policy advocate Coda Rayo-Garza is the fresh face in the race — and the only woman — with endorsements from Annie's List and prominent female Democrats such as 2014 Democratic gubernatorial nominee Wendy Davis. 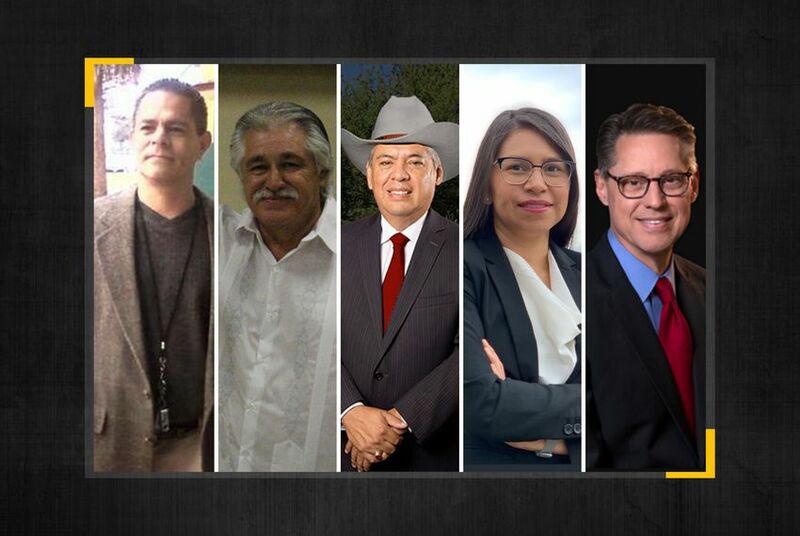 Rayo-Garza also has the backing of the San Antonio Express-News editorial board. Like Lopez, another Democratic candidate, Art Reyna, has elected experience in the area — he held the HD-125 seat from 1997 to 2003. He has since served on the City Council in Leon Valley, an enclave on San Antonio's Northwest Side. Gov. Greg Abbott endorsed Rangel last week, and U.S. Sen. John Cornyn backed Rangel on Monday, saying, "San Antonio Republicans have a tremendous opportunity to win back a valuable Texas House seat." Rangel's high-profile endorsements are touted in a radio ad that he has run in the final days of the race, which has also seen a Democratic political action committee launch a late offensive against him scrutinizing his business record. Disclosure: Annie's List has been a financial supporter of The Texas Tribune, a nonprofit, nonpartisan news organization that is funded in part by donations from members, foundations and corporate sponsors. Financial supporters play no role in the Tribune's journalism. Find a complete list of them here.